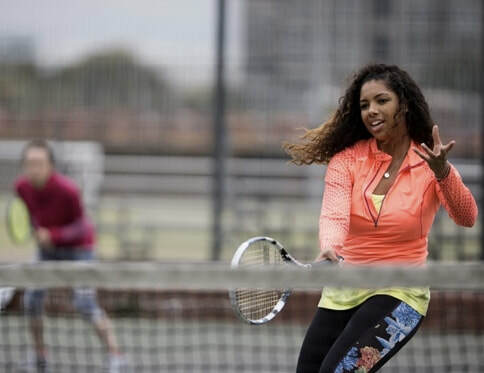 Do you want to improve your tennis skills quickly? ​As part of our new adult private lesson project we now also offer a 1.5hr initial consultation lesson where we will test your groundstrokes/volleys and serve using simple but effective LTA recognised tests. We do this so you can see your improvement through your lessons. During this consultation we will film your shots so we can make a detailed technical analysis and identify areas to work on. We use the ‘'Hudl' Video Analysis App which allows for real time analysis on court which can be shared with you by email. You can combine your free 1/2hr session with an 1.5hr consultation lesson to make it to 2hrs. The cost for this is £30 and is a one off payment either by cash or online through BACS.